Most teachers plan on making the school year as “magical” for their students as possible, but Kyle Hubler, a math teacher at Evergreen Middle School in Hillsboro, Oregon, really went above and beyond. 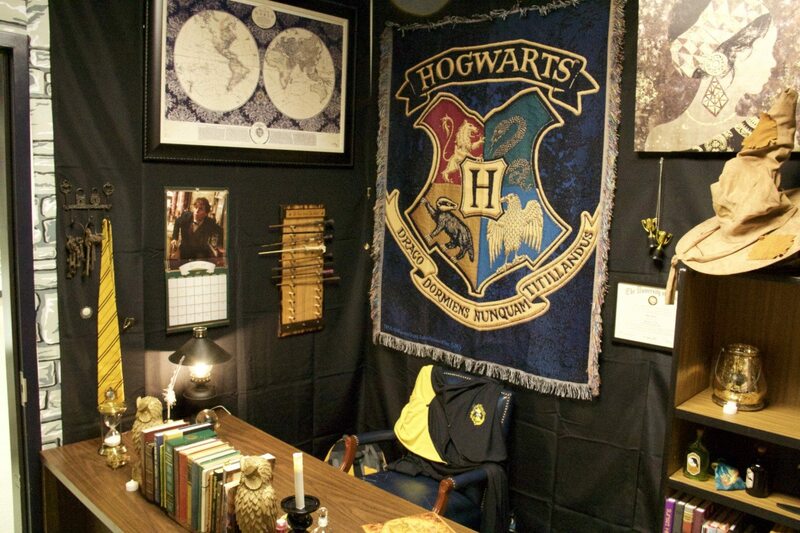 He decorated his classroom to look like Hogwarts, so he’s got our vote for Teacher of the Year. 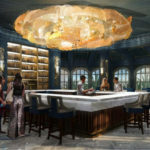 Hubler nailed the “Harry Potter” theme right down to the tiniest of details. The classroom’s door is marked, “Platform 9 and 3/4,” and there are ink quills and designated areas for each of the different houses. According to Yahoo!, it took Hubler over 70 hours to get the room entirely set up, but it was all worth it when he got to see the students’ reactions. We present to you: Hogwarts. 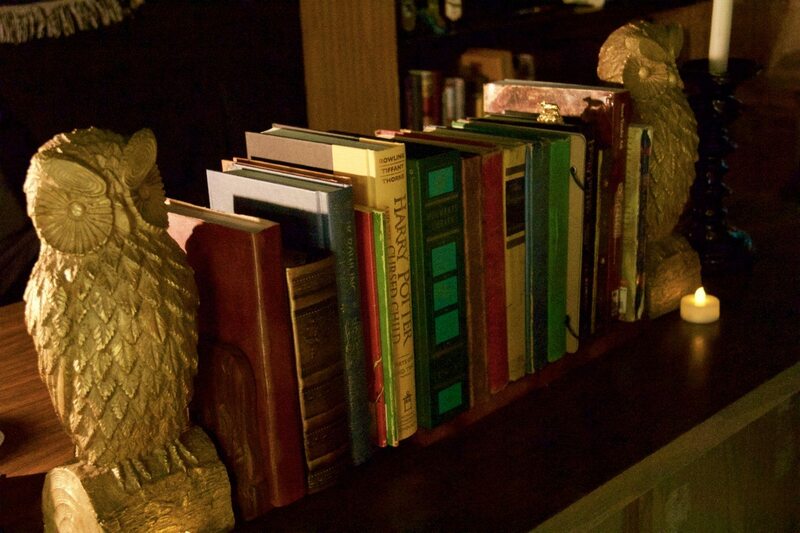 The owls, the books—he really thought of everything. Isn’t it exactly how you imagine Hogwarts to be? 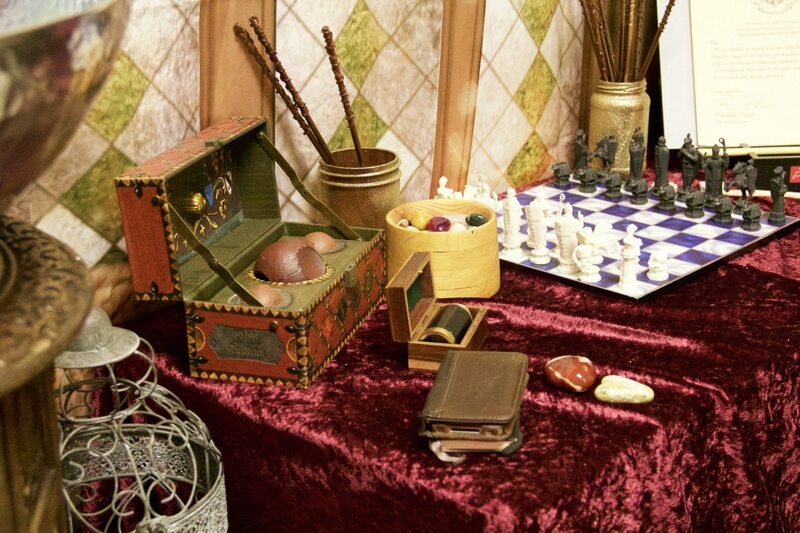 The classroom’s equipped with everything a sorcerer could need. With the classroom decorated in this way, Hubler hopes his students will be able to form more of a connection with him. Personally, Hubler has a very special connection to the “Harry Potter” books. 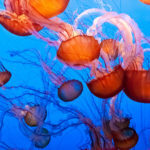 He explained to the Huffington Post that the books had a strong influence on him as a kid. Now he’s using “Harry Potter” as a way to help middle schoolers feel like they belong, too. He also wants to prove that the “magical” is possible. 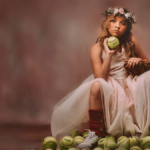 “I want my students to feel like they can achieve their dreams as well, no matter how big or magical,” he told the Huffington Post. 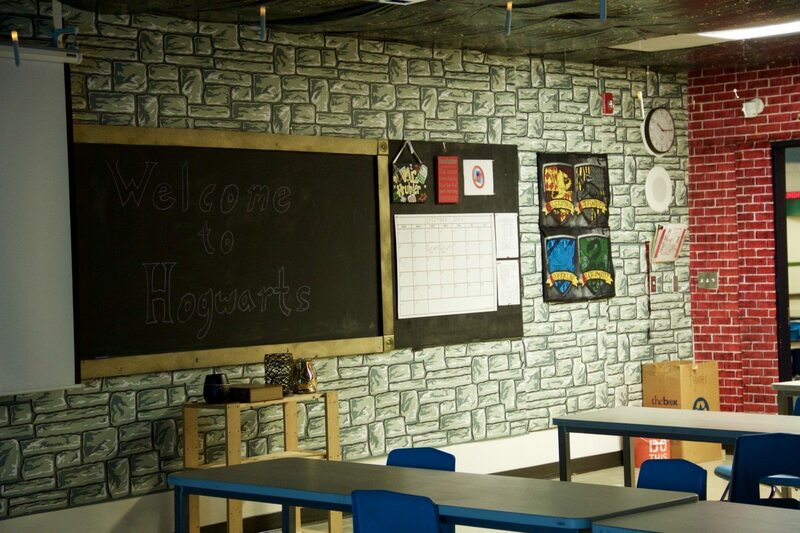 And with a Hogwarts-themed classroom, we have a feeling these middle schoolers will start to believe in their own potential for Harry Potter-level greatness!